If you are looking for “wonderful” things, just head south to our partner in Puerto Rico, AudioVisionaries. Wonderful beaches, wonderful cuisine, wonderful people, and wonderful music! Harry Reynolds, the General Manager at AudioVisionairies, has been making great music for a very long time. 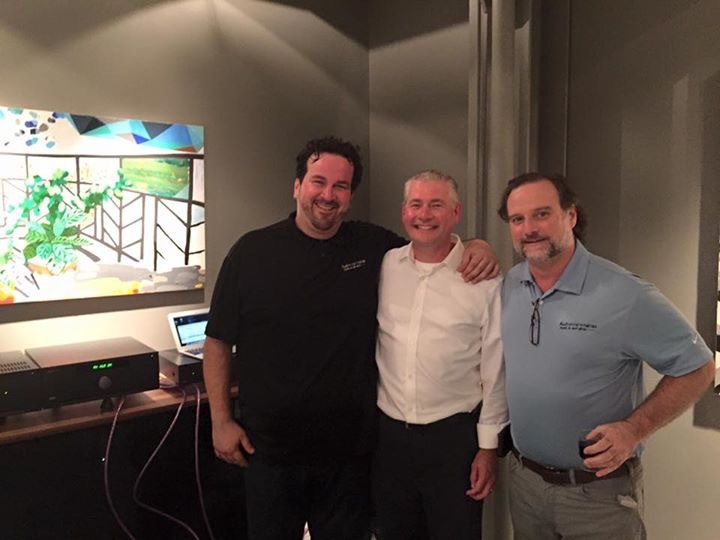 Born in San Juan, Harry founded the well-known Precision Audio store there back in 1981 at the tender age of 16! 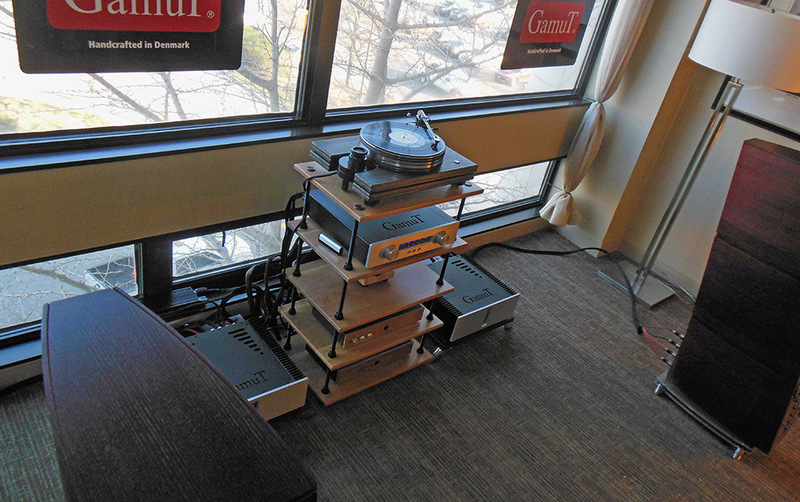 Having been around Hifi most of his life, he definitely knows how to get the best sound out of the systems he sells. With his latest venture, AudioVisionaries, Harry is changing the business model. With his main guru, Hector, by his side, Harry has created a more personal environment for clients to understand how to get the best sound. 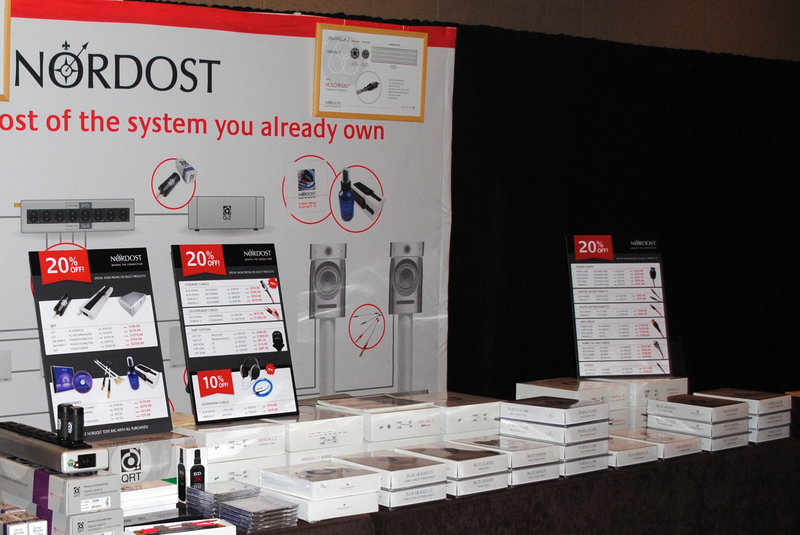 With products such as Nordost, Linn, NAD master series, Sonos, etc, AudioVisionaries has products for every budget and performance level. 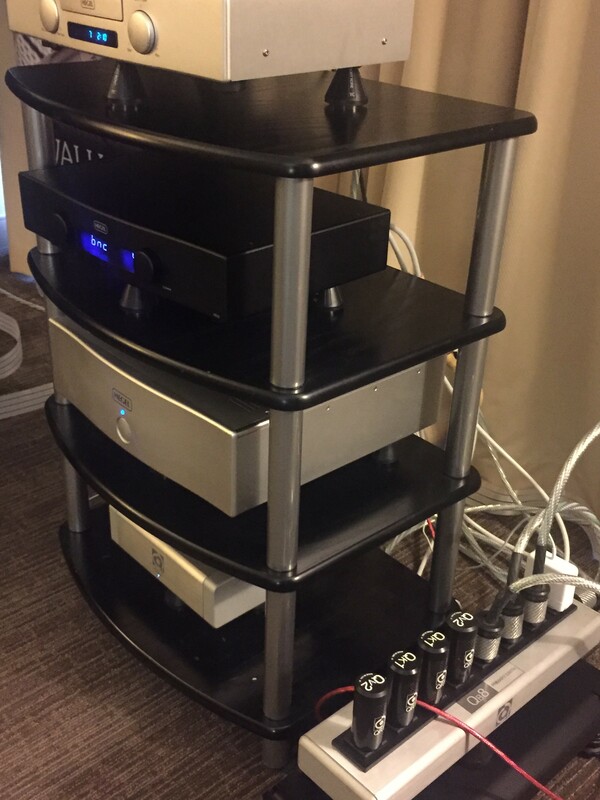 Harry knows music doesn’t live in just one room of the house, which is why in addition to 2 channel systems, AudioVisionaries addresses every aspect of lifestyle, supplying solutions for kitchens, offices, patios…literally everywhere music can be played! 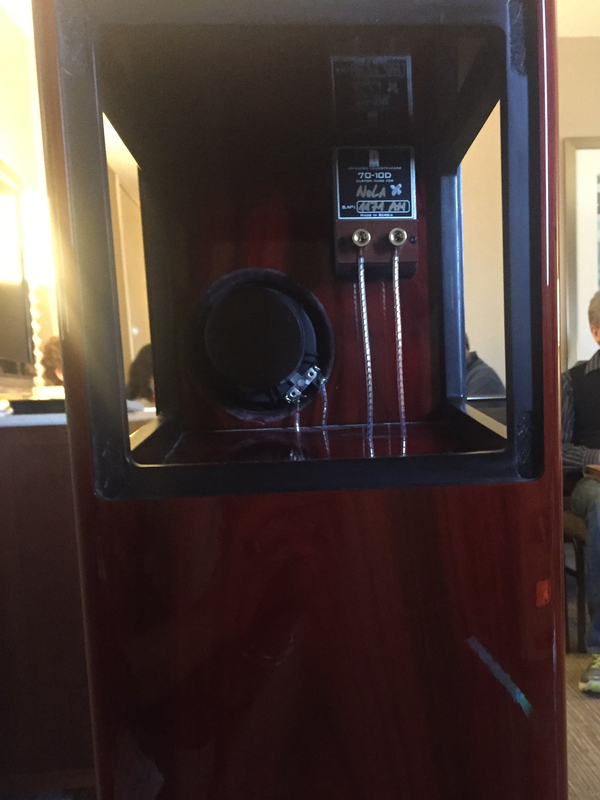 So whether you are looking to take your music listening to the next level, or just want to get the best audio to better enjoy a Chicago Bears or Boston Celtics game (two of his favorites), AudioVisionaries can help. We can tell you from first-hand experience, Harry knows his stuff. 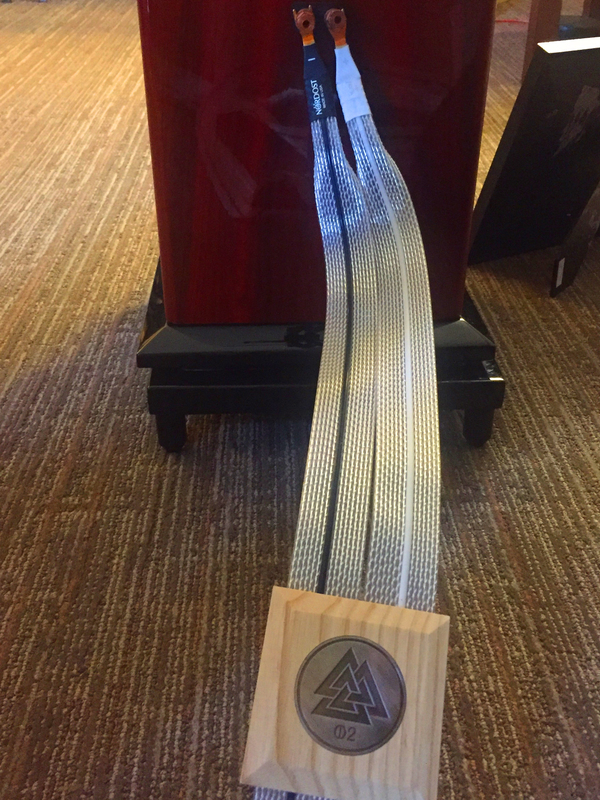 A few times a year we have Nordost events at his store in order to expose friends and clients to our cables and the magic they create. The store, as well as the demonstrations, are packed! We are proud to be affiliated with Harry and Hector down at AudioVisonaries. 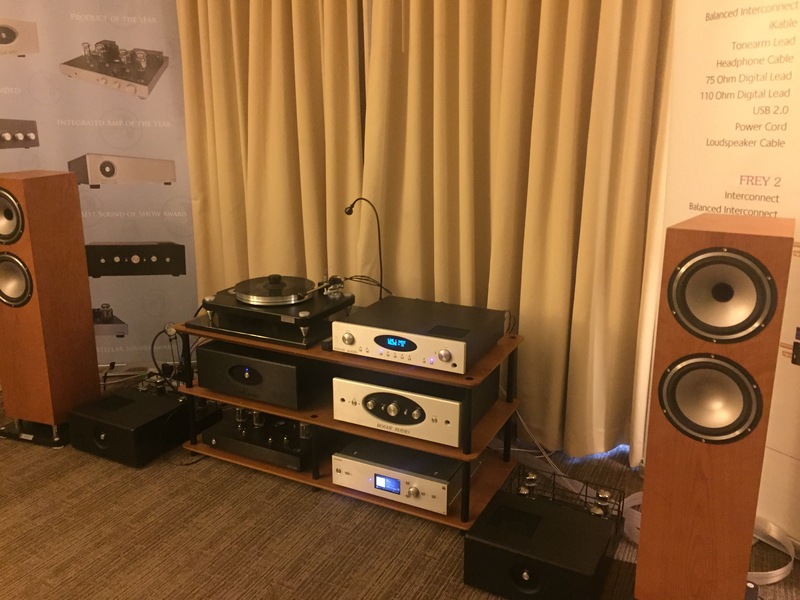 AXPONA impressed us again. 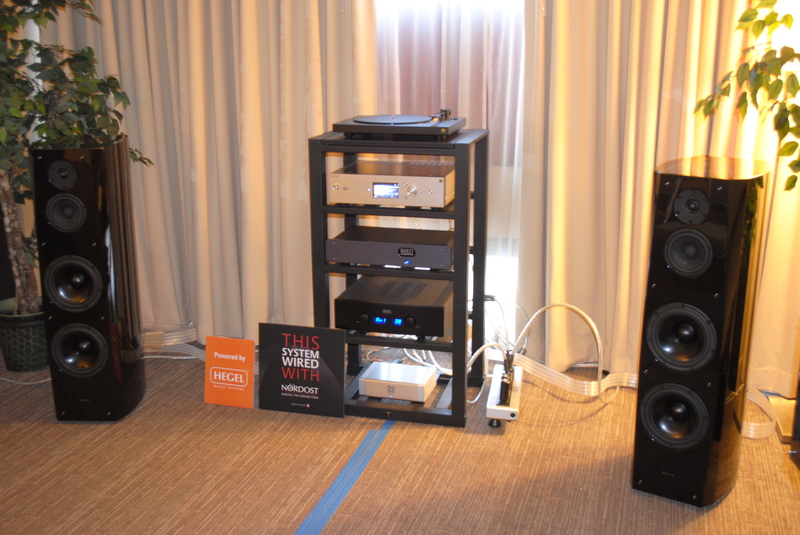 With a massive turnout and great atmosphere, AXPONA never disappoints. 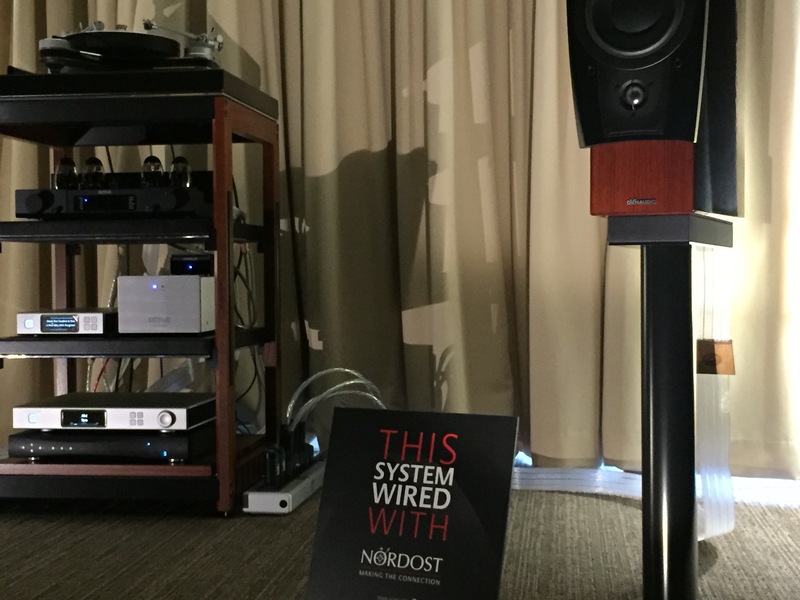 This year, Nordost not only partnered with our local dealer, Holm Audio, in three of their rooms, but we were featured in several other rooms throughout the show. 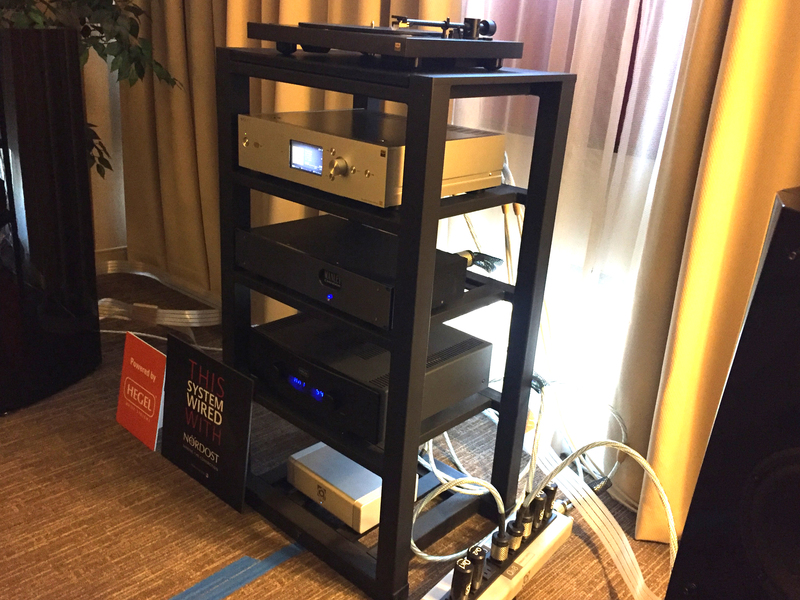 If you didn’t get a chance to visit us in Chicago this time around, here are some pictures of our products in action at AXPONA 2016. 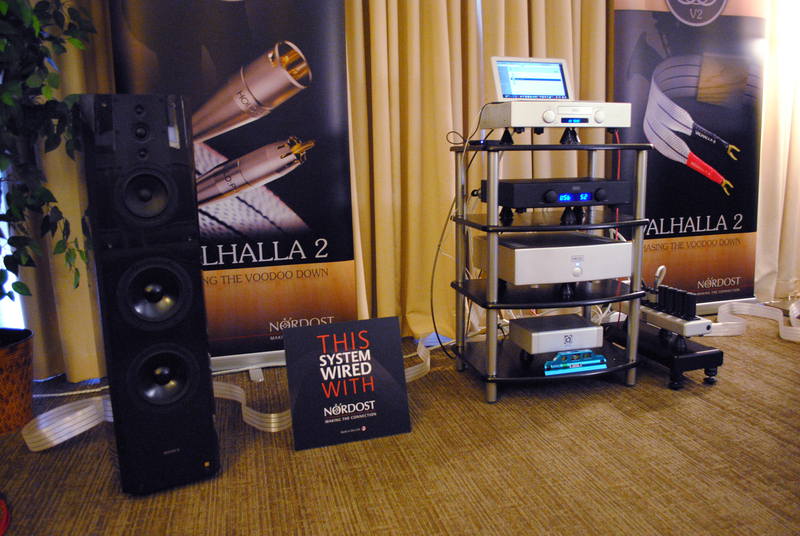 Holm Audio was responsible for several rooms, all featuring Nordost! 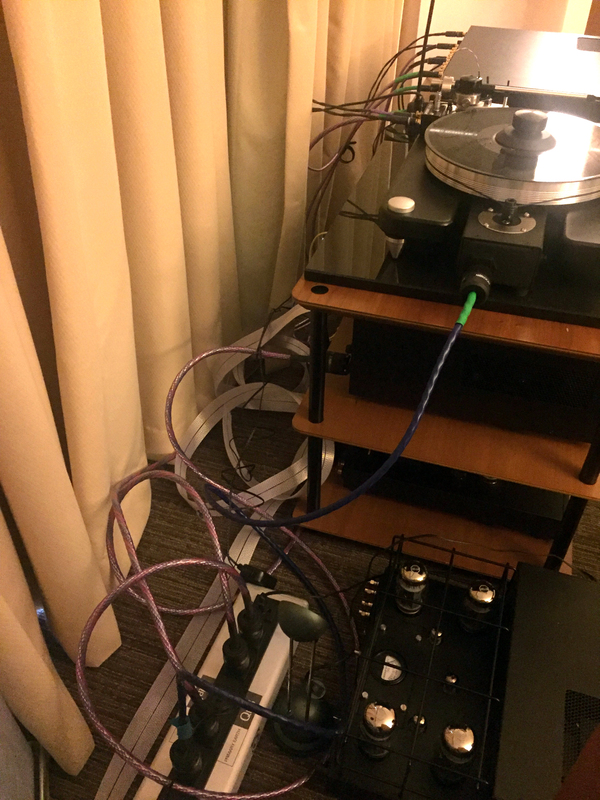 This year Nordost has expanded its line of personal audio products to include a new, lower-cost alternative to the Heimdall 2 Headphone Cable: the Blue Heaven Headphone Cable. 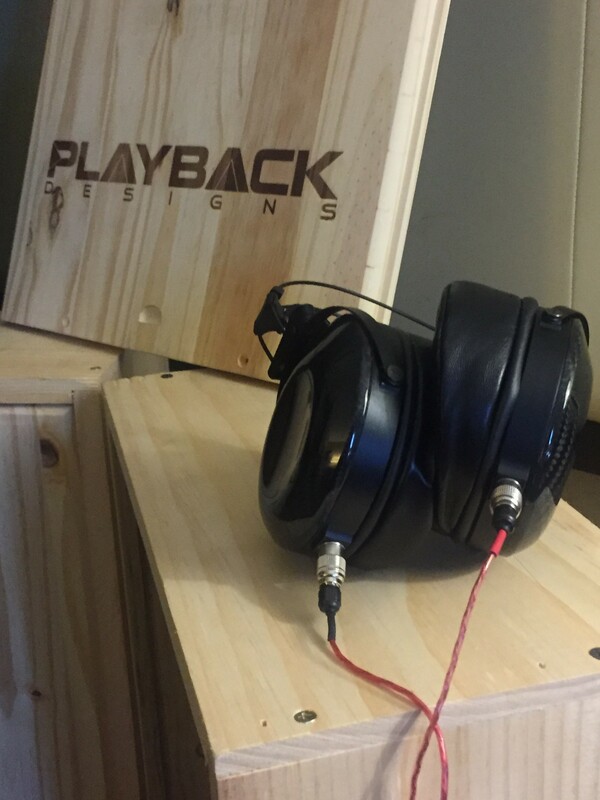 Upon hearing about this new addition to the after-market headphone line, Frank Iacone of HEADPHONE.GURU was excited to be one of the first reviewers to cover our newest product. 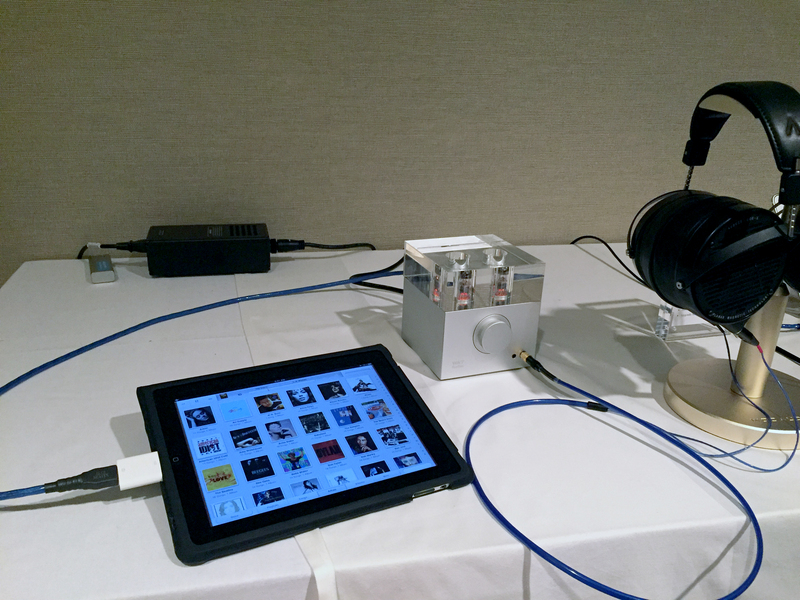 Frank tried out the Blue Heaven Headphone Cable with several leaders in the headphone market, including the Sennheiser HD800, HiFiMan HE1000 and MrSpeakers Ether C, and he found the improvements to each pair of headphones transformative. 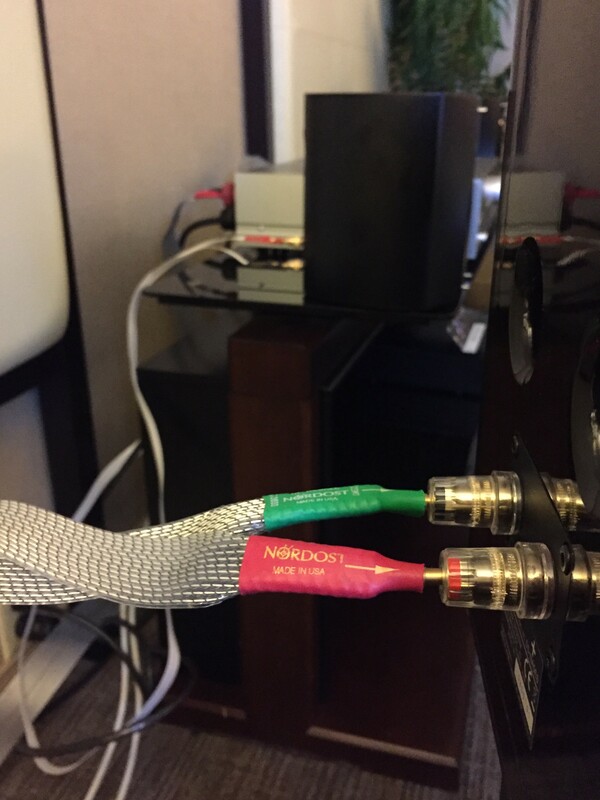 You can now read Frank’s full article, Nordost—Blue Heaven Headphone Cables—Terrific Value and Quality at an Affordable Price, on the review section of the Nordost website. 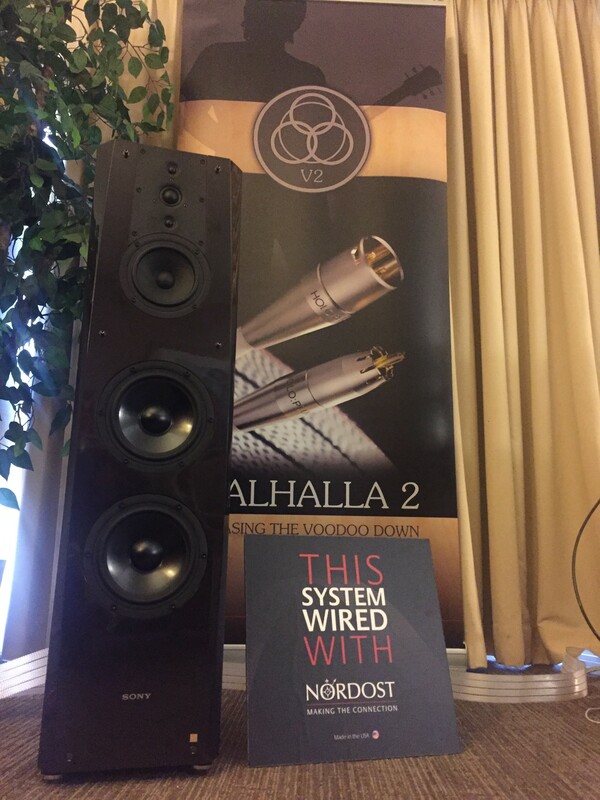 Nordost is exhibiting at the High End 2016 show in Munich, held at the MOC May 5-8. 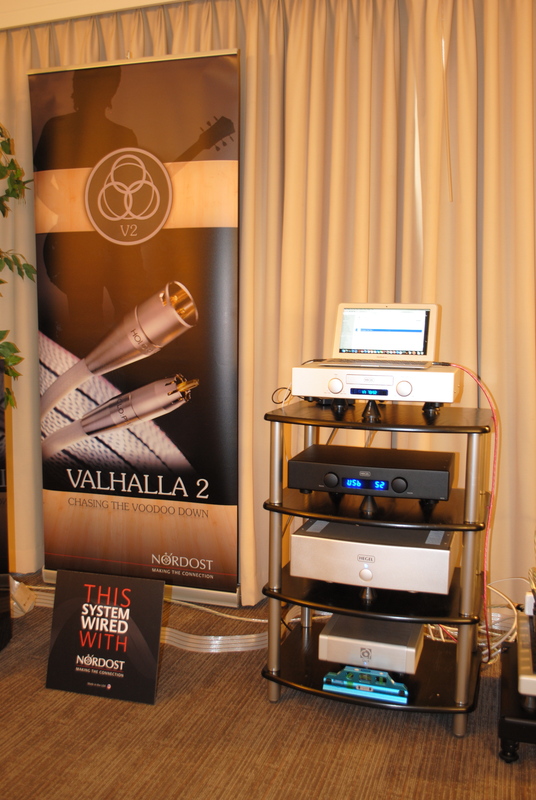 Product specialists and trainers, Bjorn Bengtsson, Alex Brady and Dennis Bonotto will be performing demonstrations and answering questions in Halle 4 Room 114 as our VP of international sales, Johann Graham, takes meetings with Nordost’s international distributors. Demonstrations will feature several new products that have been introduced throughout this past year. 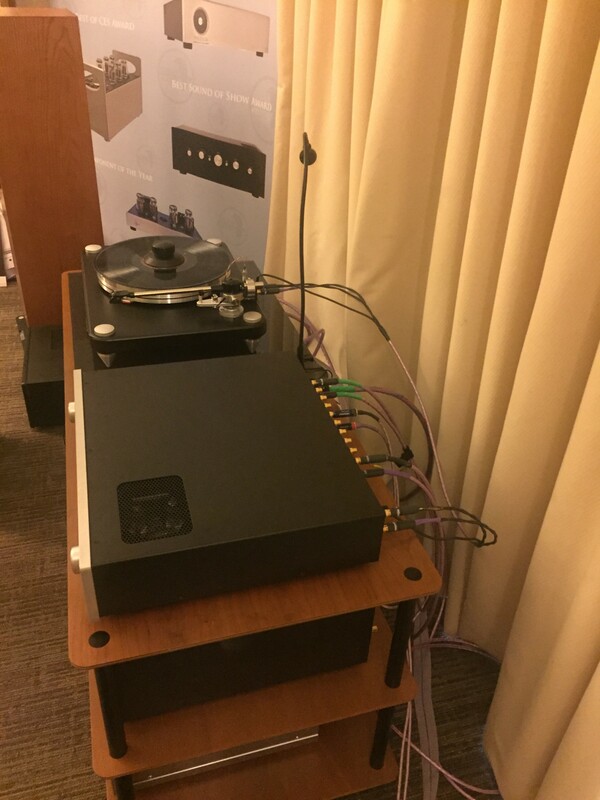 Nordost is eager to share these new innovations with High End 2016 attendees, and is looking forward to seeing all of our partners and friends again. 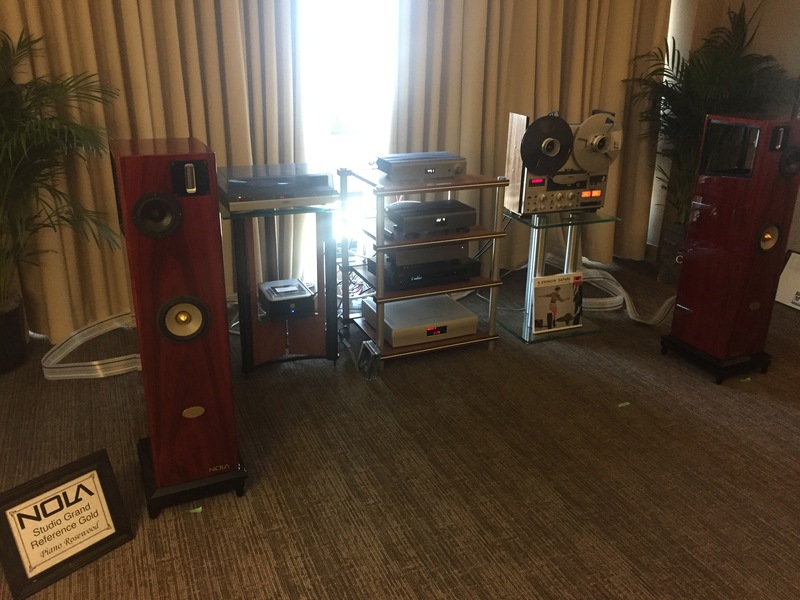 High End 2016 should be a fantastic show. We hope to see you there! Occasionally all systems go through the process of being disconnected. Systems go through several transformations during their lifetime: gear is swapped or upgraded, people move from one location to another forcing system upheaval, products fail and must be returned to an authorized repair facility, or sometimes we just need to do a little cleaning. 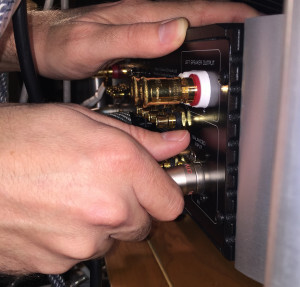 We all know that audio and video equipment are extremely effective at attracting air-born particles, and in order to keep your system in tip-top shape, one must go through the process of disconnecting an audio or video system component by component. Trust me, there’s nothing more frustrating than going through this tedious process, only to find out that a cable or component has decided not to work or even worse, break. Unfortunately, this can easily happen to cables if handled improperly. 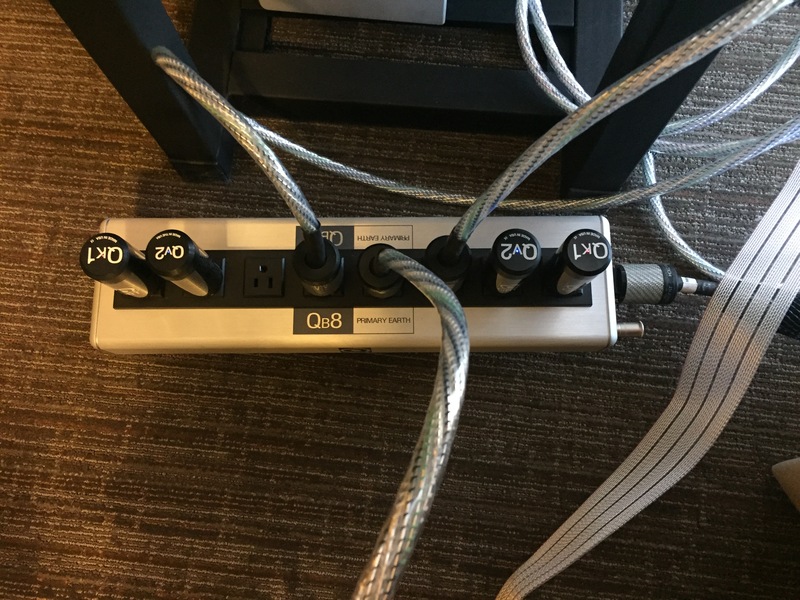 To help mitigate this whole process, I have put together easy, step-by-step instructions on how to safely disconnect and clean your audio/video cabling. I know, you’re thinking, “This is easy, and a no-brainer, and why are you bothering me with this?” Well, you’d be surprised—even many of the professionals get this wrong! Following the basic cable disconnecting protocol detailed below will help to extend the life of your investment, achieve maximum performance and safeguard your system from potential damage. Moreover, taking the extra steps to clean the cable connections and the cable itself will produce immediate performance gains. Unplug your system beginning with the power cable(s) at the wall, followed by the power cords at the component. From this point, it doesn’t really matter in which sequence you unplug the system. In order to remove your power cables correctly, keep one hand on either the wall or the component, and with a firm grip on the connector, disconnect with your other hand. Now it’s time to tackle interconnects and speaker cables. This is where organization becomes important! 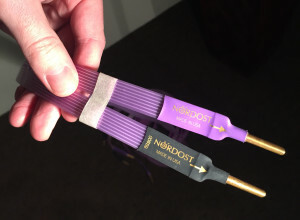 All Nordost cables are directional, and each cable has an arrow showing the direction of the signal flow. 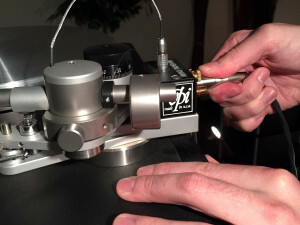 We recommend removing the cables from your system piece by piece, marking both ends (ex. amp end or speaker end) of each cable with tape as you’re taking out the cables from your system. By doing this, you will insure that the system is re-connected exactly the way it was disconnected. When removing interconnects with RCA terminations, place fingers on the connector and slightly rotate clockwise as you’re pulling the connector out. For XLR cables, simply depress the lock or latch with fingers on the connectors and pull straight out. 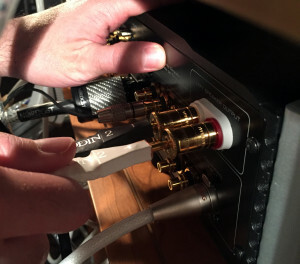 For speaker cables with spade connectors, completely unscrew the binding post until contact is no longer made. Pull up or down from the connector depending on its orientation to remove the connector from the post. To remove banana connectors, carefully pull by gripping the connectors. 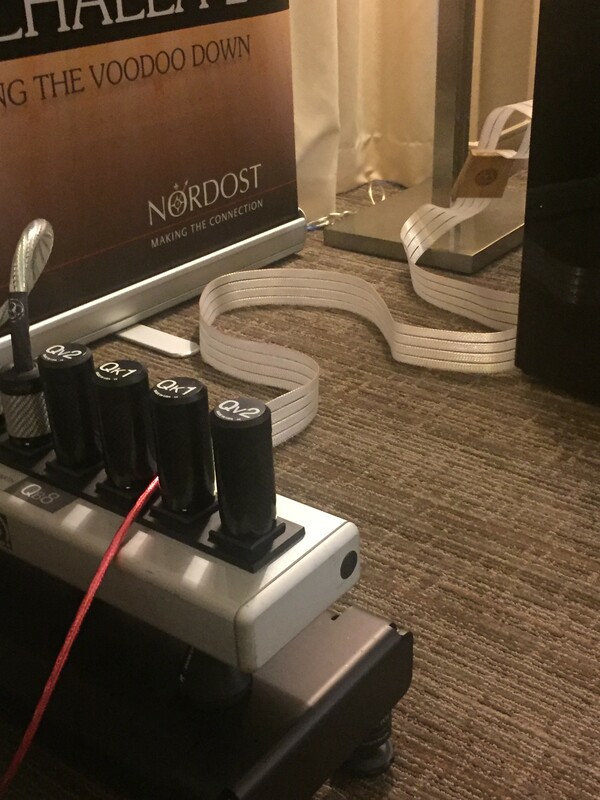 5) A bottle of Nordost ECO 3X solution. Now it’s time to get down to cleaning. 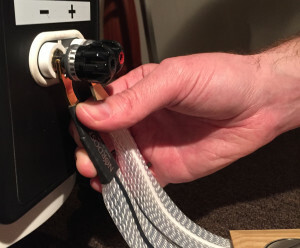 For speaker and power cables, simply apply a scant amount of the electrical contact cleaner (both Craig Pro Gold and Deoxit work extremely well) to one of the microfiber cloths and carefully clean each connector. This will remove any small particles of dirt, dust or oxidation on the surface of the connector. With your second, dry microfiber cloth, remove any of the cleanser remaining on the connector. Repeat the process for each end of your speaker cables and the male ends of your power cables. Because of the small space within the connectors of interconnects, they must be handled a little bit differently. Apply a few drops of the connector cleaning solution to a Q-Tip and carefully insert the Q-Tip in-between the center-pin for the RCA and the collar, or the three pins and the collar on XLR cables (try your best not to get any of the fibers from the Q-Tip caught on any of the pins or internal parts within the collar). Too much solution on the Q-Tip might result in excess fluid being squeezed from the Q-Tip and create a bit of a mess, so use the cleaning solution sparingly. Even though Nordost uses premium quality insulation exclusively, from our White Lightning range all the way through to our flagship Odin 2 range, that doesn’t make it immune to static build-up. Over time and use, cables pick up static charge. 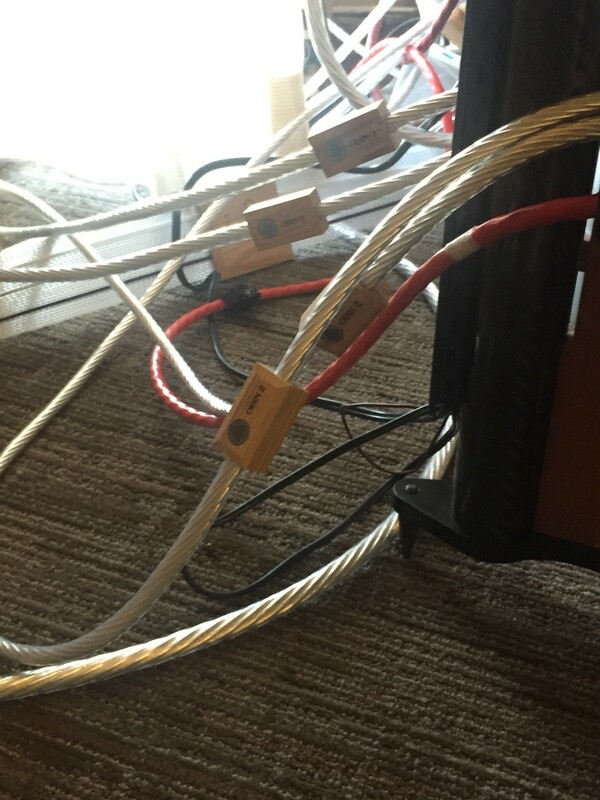 This problem gets worse depending on the time of year; static charge is further amplified from disconnecting cables and placing them on the floor (especially carpeted floors). To dissipate this charge, take your dampened cloth and wipe down the cables (for speaker cables, make sure both sides have been cleaned). Spray the second microfiber cloth with Nordost ECO 3X and wipe down the outer jacket of the cable. This will help prevent future build-up of static charge on the cable. Do not use ECO 3X on the connectors as it can leave residue that can prohibit the cable’s ability to work effectively.